Caves are one of the funnest things to explore around Rexburg. While many of them are well known, there are some that you may not have visited yet. 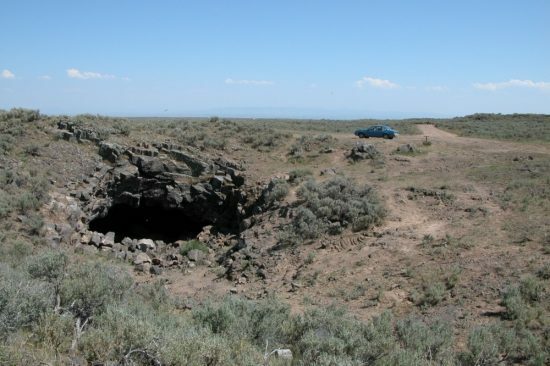 Check out these caves around Rexburg and explore the beauty within the earth. 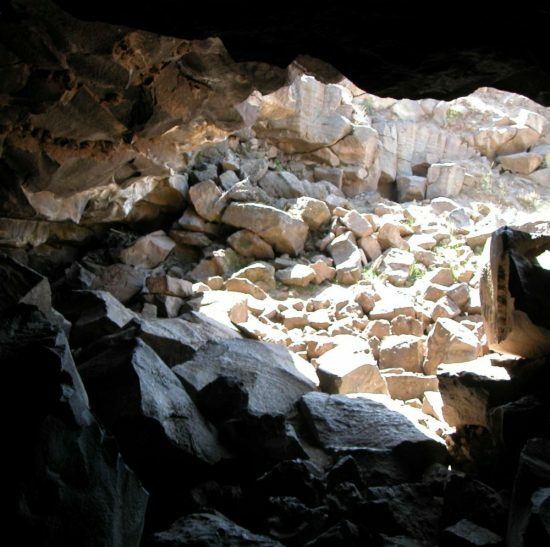 The Darby Wind Cave is a beautiful 5.2 mile hike. 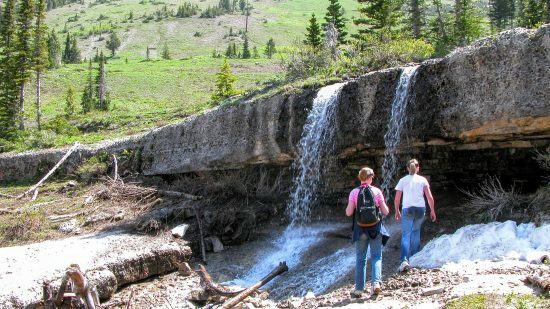 Located south east of Driggs, Idaho, you can enjoy a day of beautiful scenery at the base of the Tetons. The name of the cave comes from the wind that blows near the entrance. It starts out very tall, then gradually becomes smaller requiring crawling to continue exploring. The hike is more than just a cave. It has fabulous views, a creek that you walk past, and more. Climb behind a waterfall downstream from the cave. Water comes flowing out from the mountain, allowing for a beautiful waterfall that is found lower down. This is rare in that it allows you to go behind the waterfall from the cave. It has a alcove that you can sit behind and enjoy the views from behind crashing water. The Civil Defense Caves are fun for all ages. 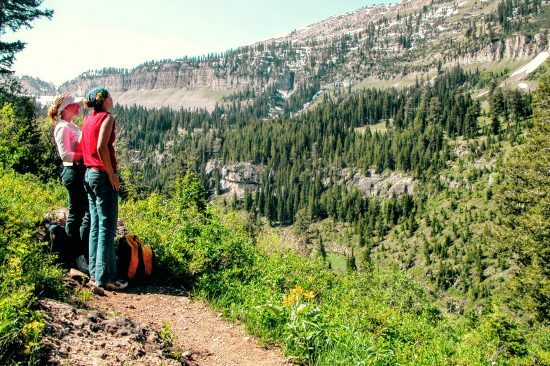 Only being a short drive from Rexburg, they can be a refreshing trip to escape the heat of the summer. The cave is surprisingly cool, requiring the explorer to wear a light jacket. It is a giant lava tube that traverses underground for over 10 miles long. After climbing over rocks that have caved in, you can find flat, but rough ground. A view out of the Civil Defense Caves. There is nothing quite like the civil defense caves in the Rexburg area. The massive interior, flat ground, and chilly air make the Civil Defense Caves something that you don’t want to miss! 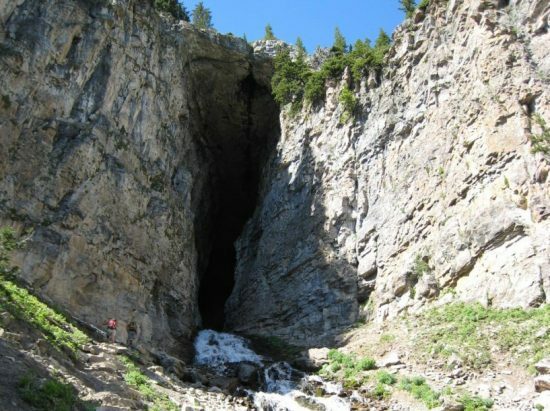 Offering another fun summer activity for those around Rexburg, this cave is a bit more challenging to access and explore. You will need a four wheel drive vehicle and make sure that you don’t go when there is a chance of rain, as the cave will collect water and traveling out will be a huge pain. Whether you are a seasoned explorer or a rookie spelunker, these caves will provide excitement and natural beauty. 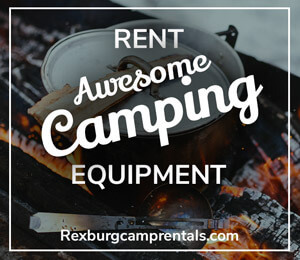 Discover more of what the Rexburg area has to offer!